Give us style. Give us modern. Give us unexpected. Even give us simple. But don't ever, ever give us ordinary. Because a kitchen is a stage. A place where rules are often disrespected entirely in the name of creating something truly masterful. 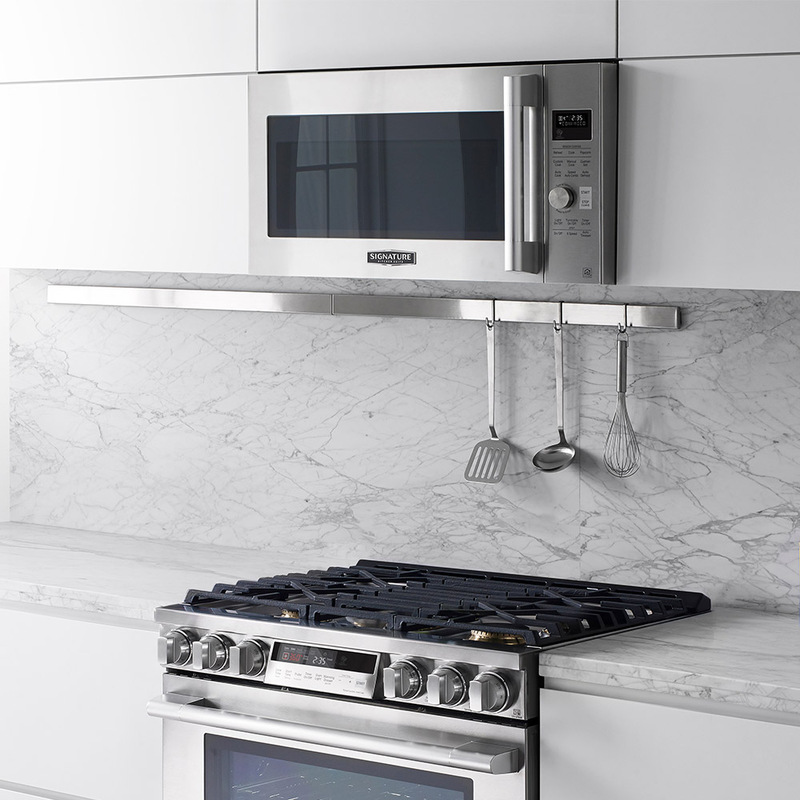 The Signature Kitchen Suite proudly brings beauty and brains to your kitchen. While the technology helps you spend less time in the kitchen, the design inspires you to spend more in it. Available in select California stores only. 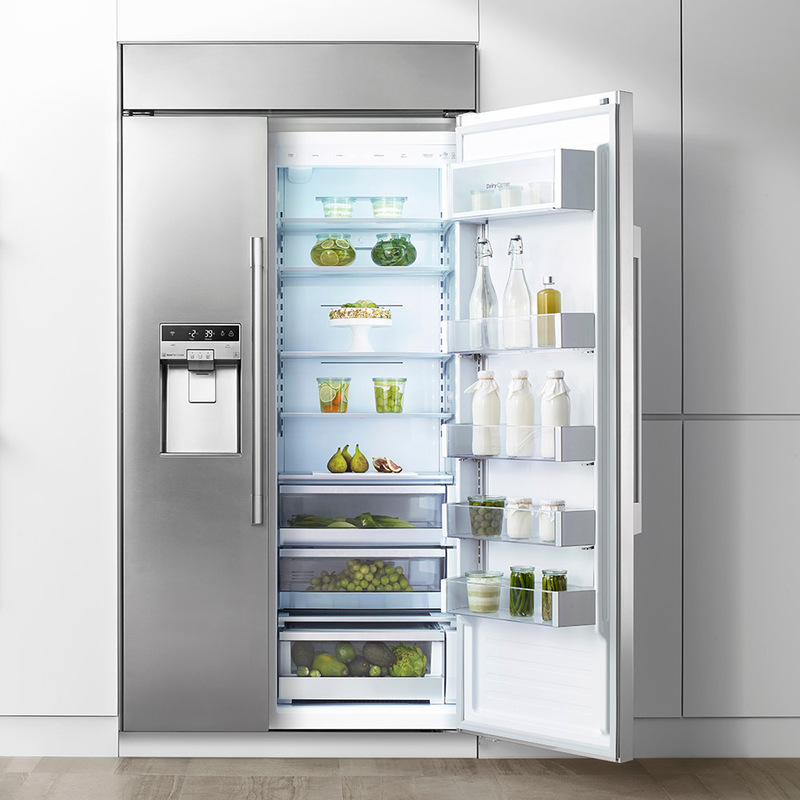 Thanks to ingenious design choices, Signature Kitchen refrigerators offer more interior capacity than other same-sized refrigerators. 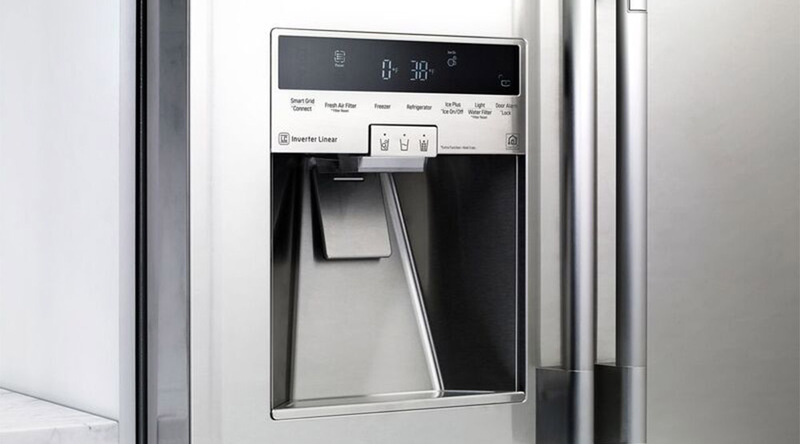 Three additional cubic feet means extra space for all the delicious ingredients you cook with every day, and new tall ice and water stainless steel dispensers make quick refreshment stops that much easier. Cleaning fragile objects requires gentle strength. 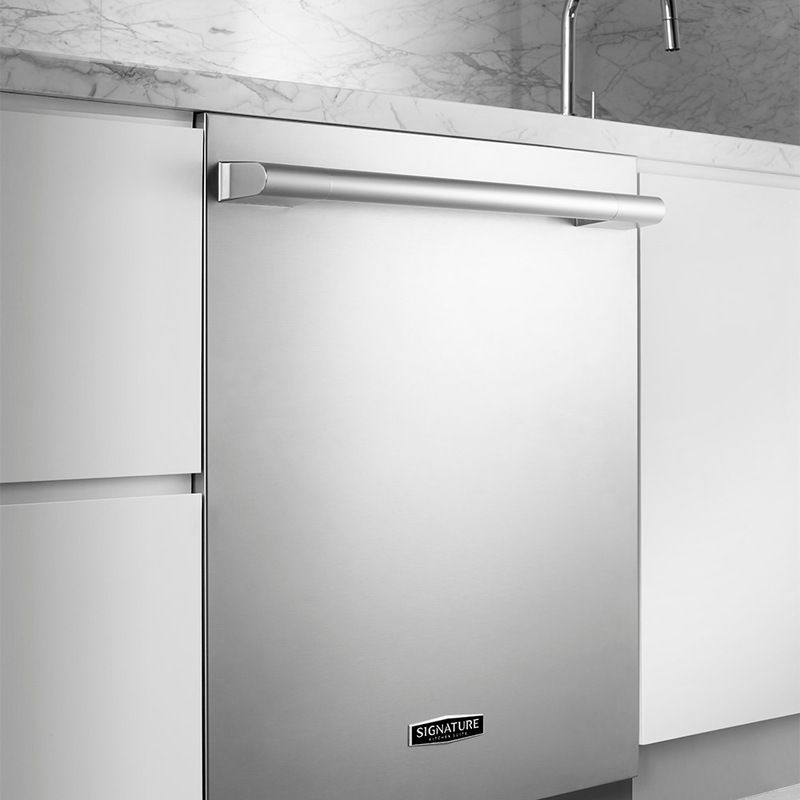 The Turbo Steam™ dishwasher cares for the most delicate wine stems and eliminates the need for pre-rinsing dishes. Signature Kitchen built-in dishwashers also conserve energy and water while performing at the most powerful speeds, so even a big dinner party can have a small footprint. Consistency and convenience are key. 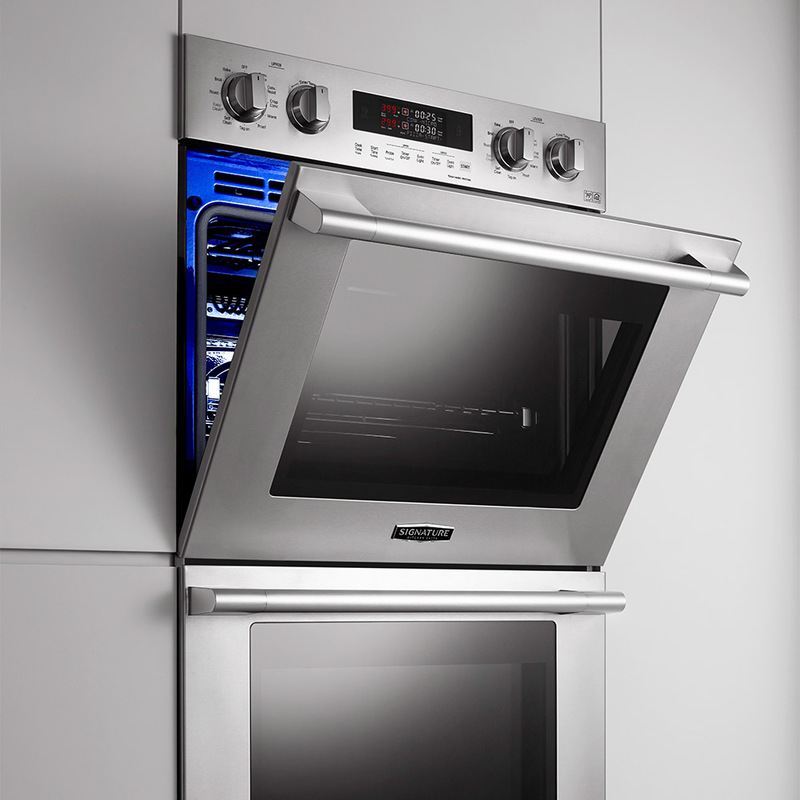 Signature Kitchen double and single stainless steel built-in convection wall ovens cook so evenly every bite is flawless, from first to last. And with the ability to preheat your oven remotely, you can make dinner work around your schedule. When you’re in a hurry and family appetites are in an uproar, a stove that heats fast and burns hot really comes in handy. Which is why Signature Kitchen built-in electric and gas cooktops are designed with UltraHeat™ burners for powerful, precise heat on demand. When holidays, family or dinner parties turn up the heat in the kitchen, your Signature Kitchen range ensures you don’t break a sweat. 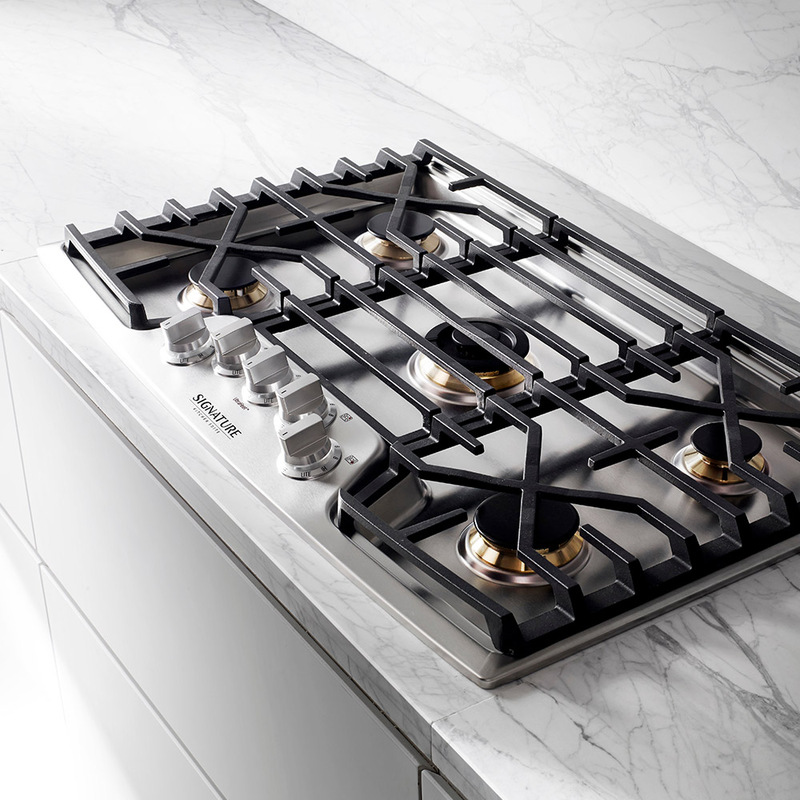 With features like RapidHeat™ burners, Proheat Convection™ and Advanced SpeedClean®, these electric and gas ranges with large capacity ovens are the perfect choice to cook more and stress less. Signature Kitchen over-the-range built-in convection microwave ovens are designed for amazing taste, inside and out. Dynamic digital features such as sensor cooking and easy dial control make it easy to get precise performance, whether whipping up a quick meal or reheating last night’s delicacy. Experience our advanced, super-premium kitchen appliances, including ovens, ranges, microwave ovens, hoods, dishwashers and refrigerators. 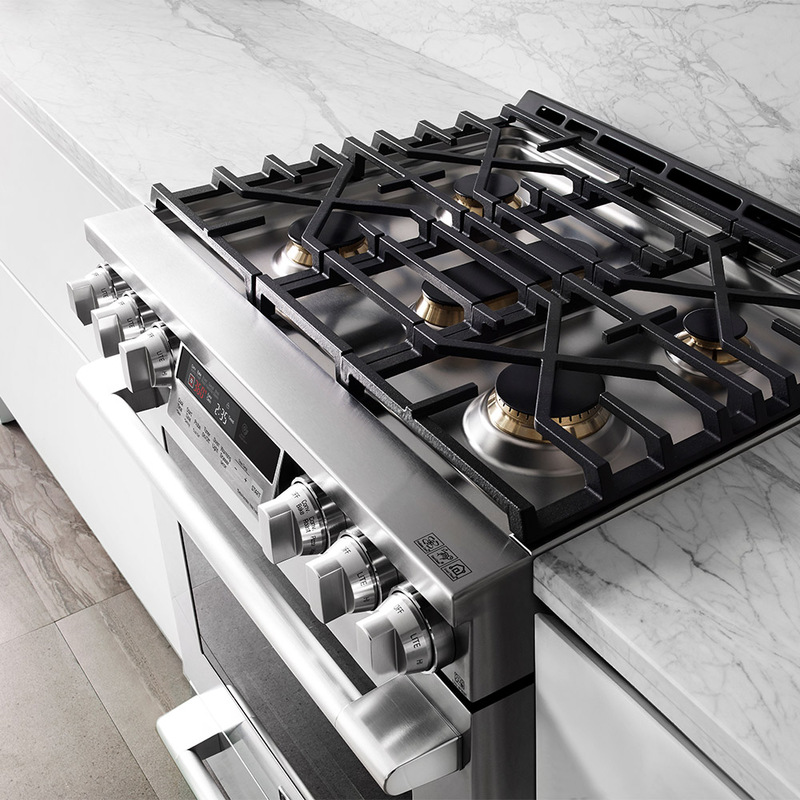 Discover the performance, technology and service you need to elevate your kitchen moments to an extraordinary level. 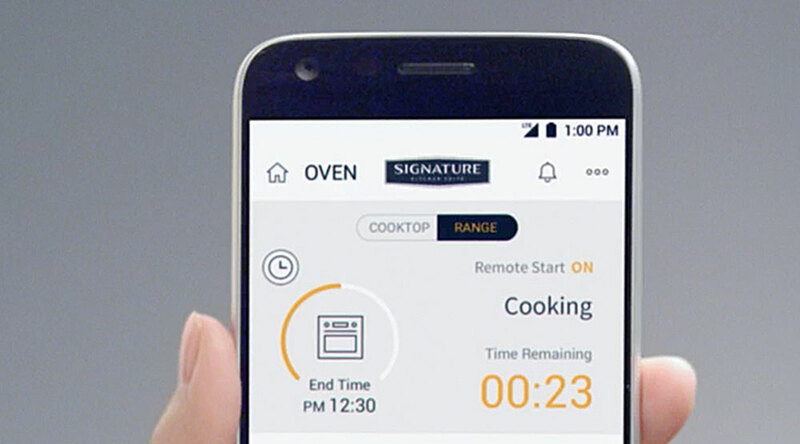 Signature Kitchen Suite appliances are Wi-Fi enabled and equipped with our innovative SmartThinQ™ technology, so you can connect from anywhere on your mobile device. Get the Signature Kitchen Suite App now at the Apple App or Google Play Stores. 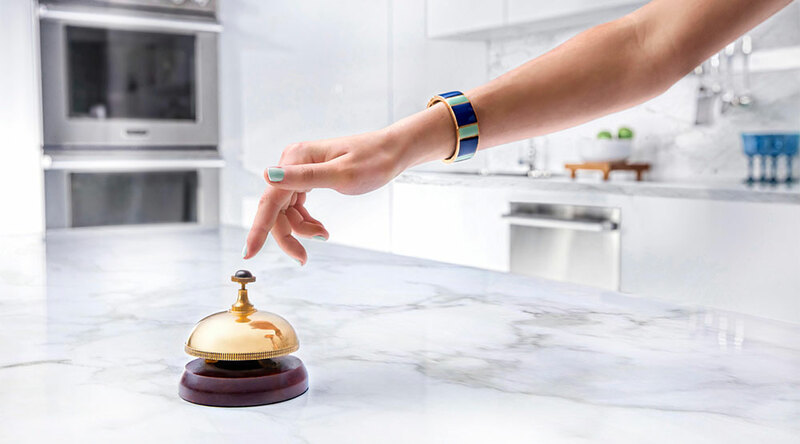 We've got your back with white glove service dedicated to answering any questions 24/7, coordinating service, and ensuring a personalized experience for all your Signature Kitchen Suite appliances. What's more, every appliance is backed with a three-year warranty.